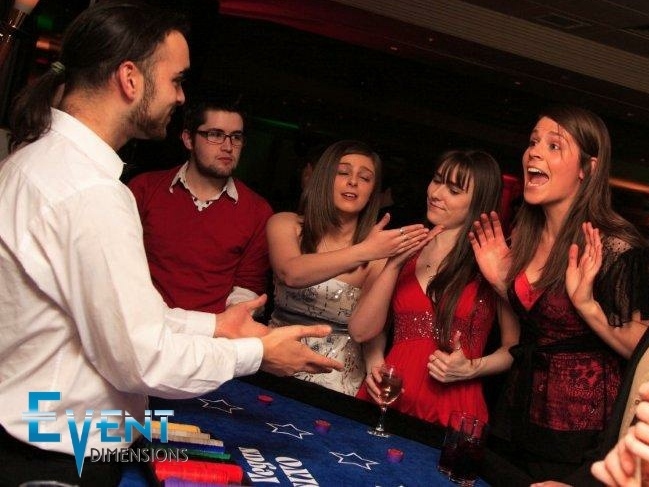 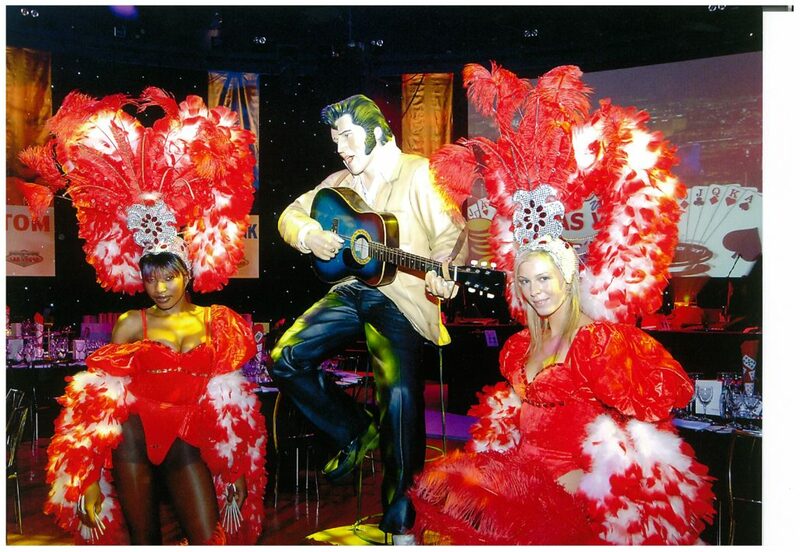 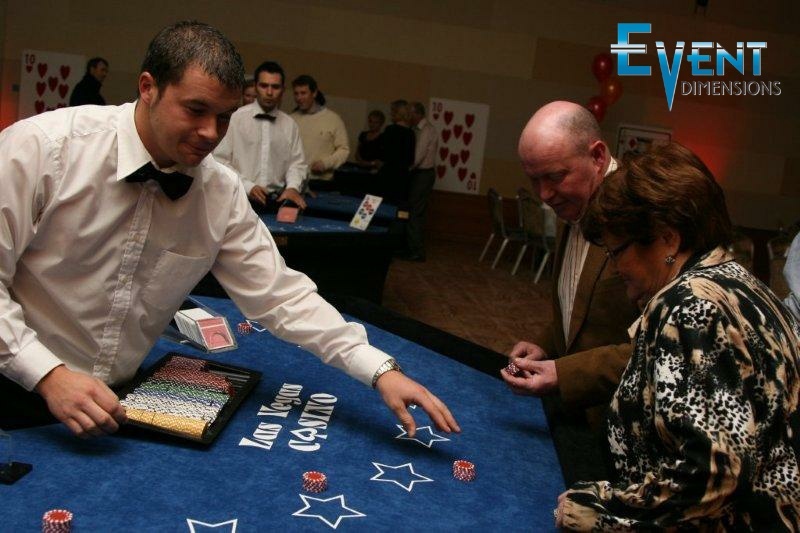 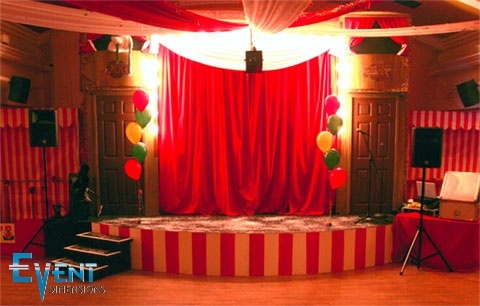 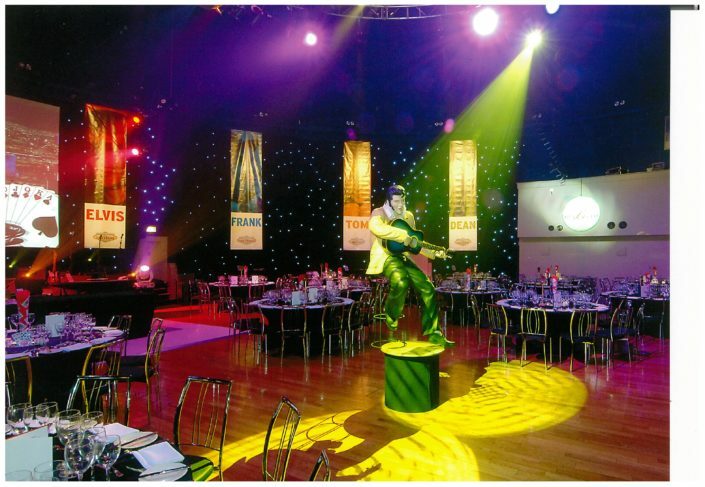 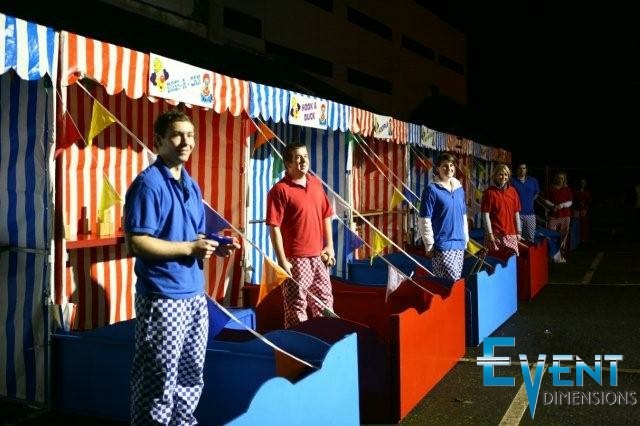 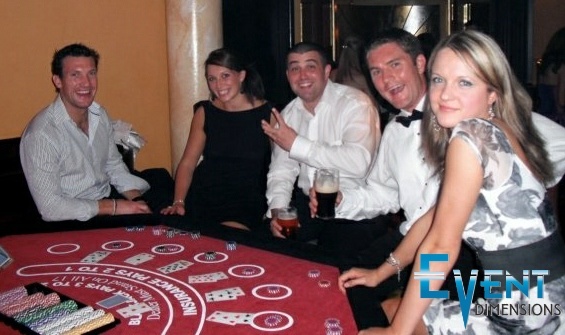 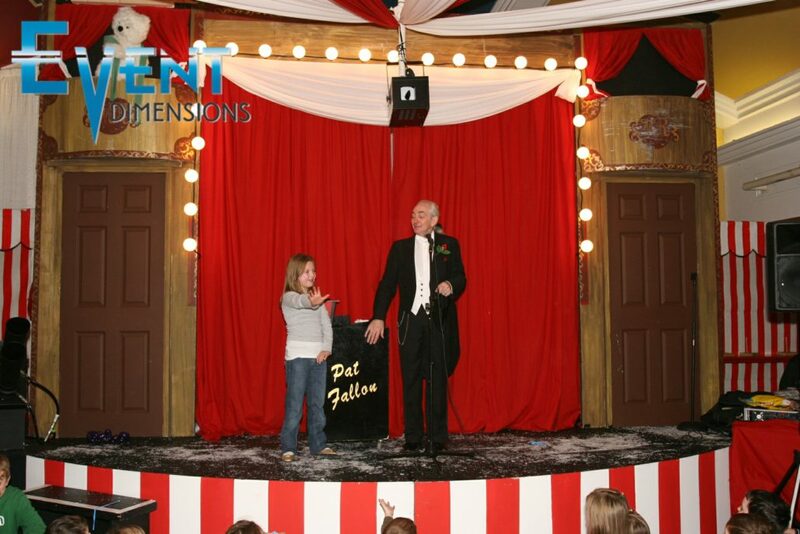 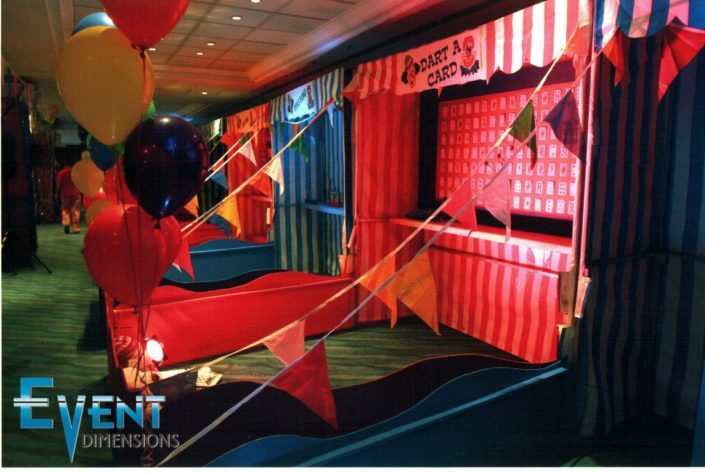 Since 2001 we have grown to become Ireland’s biggest provider of fun and entertainment services. 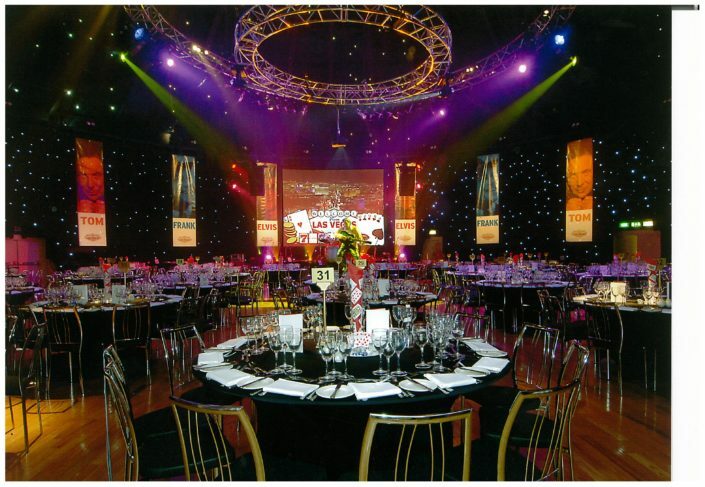 Operating from our 15,000sq ft facility in Ashbourne, 10 minutes off the M50 motorway, we provide a nationwide service. 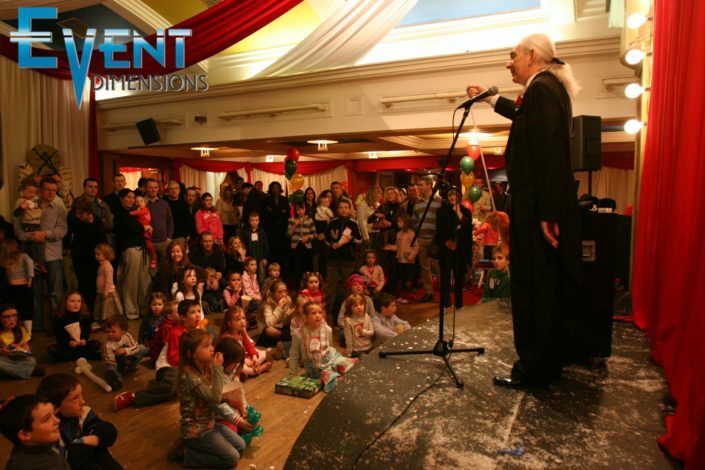 Whether you are organising an Exhibition Stand, Children’s Party, Wedding, Gala Ball, Product Launch, Promotion, Private or Corporate Event we have the expertise to ensure your event is unforgettable. 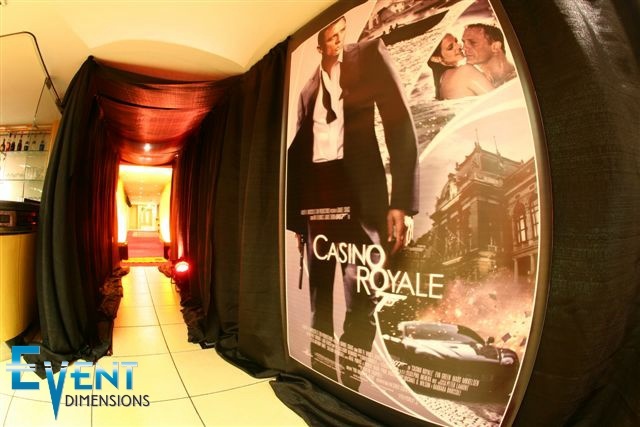 We are not an agency and have all the equipment, sets and entertainers “In House” along with our own manufacturing and repair facilities. 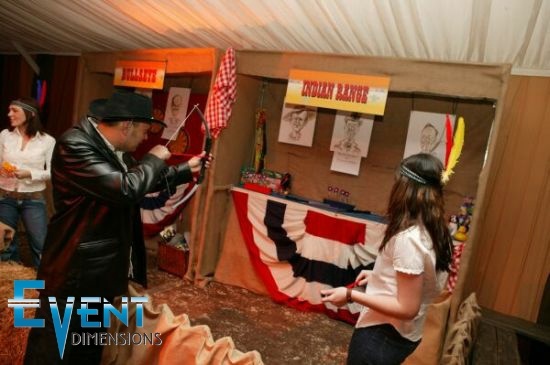 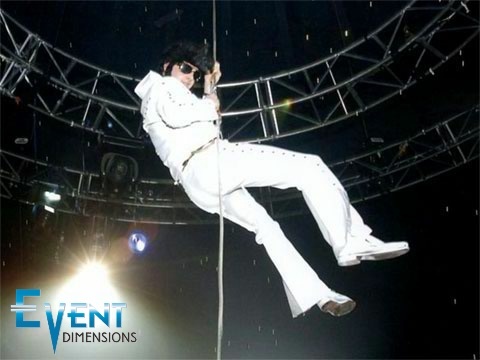 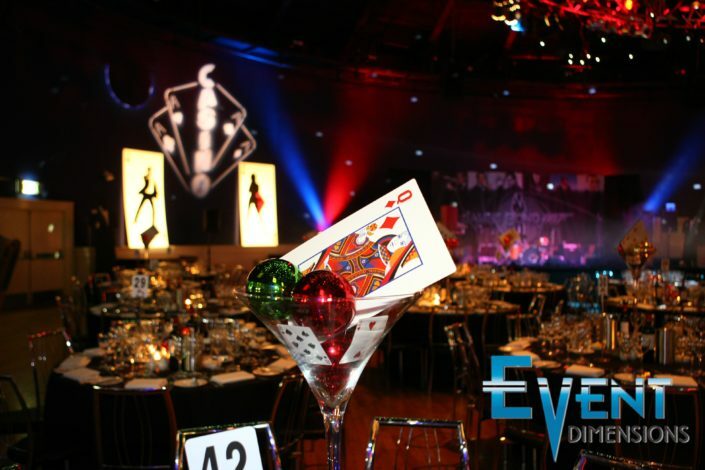 Let Event Dimensions be your chosen partner and ensure your event is an overwhelming success! Our range of daytime to evening entertainment will suit everyone, listed below is a small selection of what we can offer. 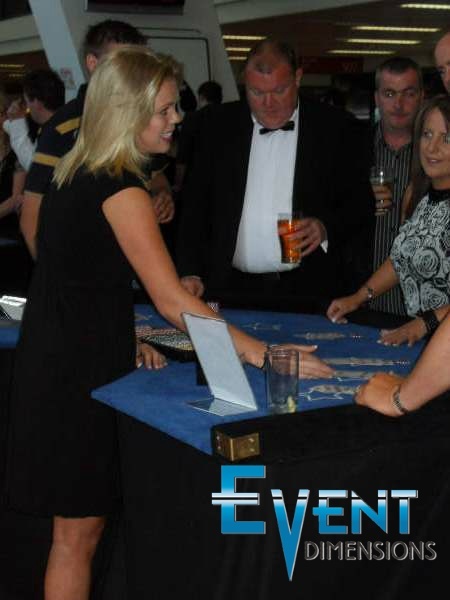 For a full list of options and information get in touch and we can get your upcoming event in motion.